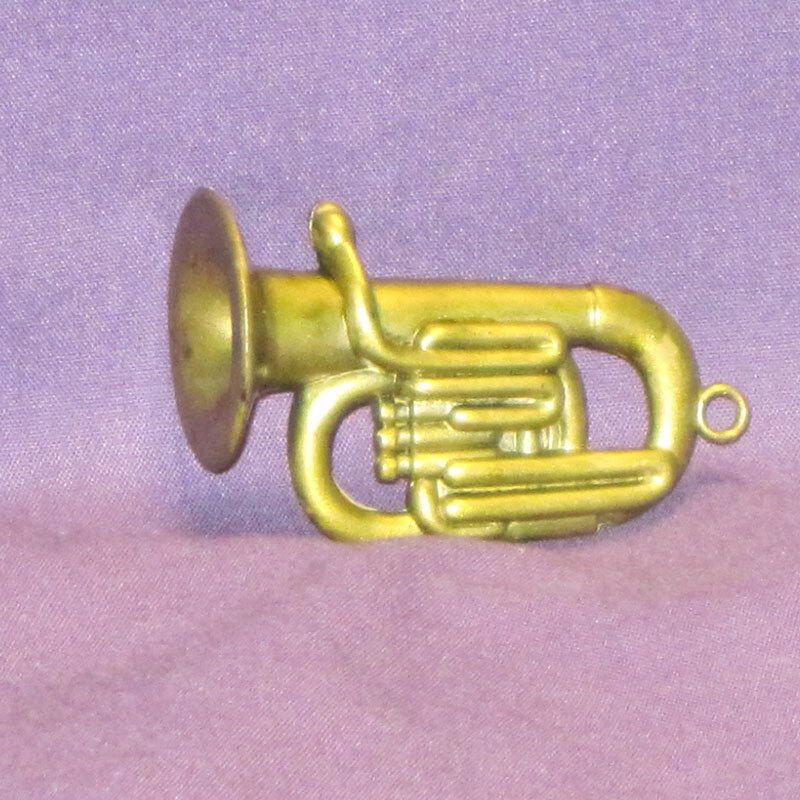 This mini tuba is 1.75" long and 1.25" wide. The bell is .75" wide. 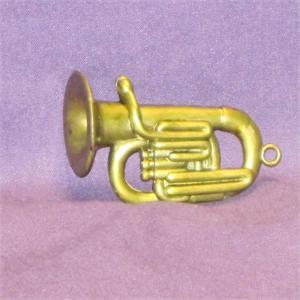 This mini tuba is recommended as a sandtray / sandplay miniature or for more general play therapy.